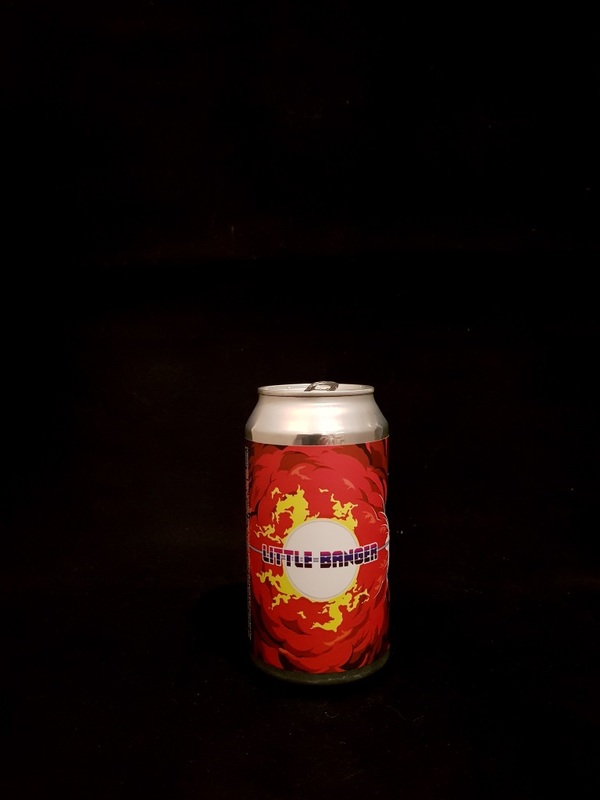 Beer #2895 is a pale ale brewed by Little Bang Brewing in Stepney, S.A., Australia. A solid sessionable pale ale clocking in at just 3%, it’s light on the palate but hoppy enough with tropical fruits to be a refreshing choice on a summer’s eve. Bitterness is not detectable but it’s not necessary. The bottle size is 375ML with an alcohol content of 3.00% (containing approximately 0.90 AU / 1.10 UK standard drinks), and it costs $4.24.